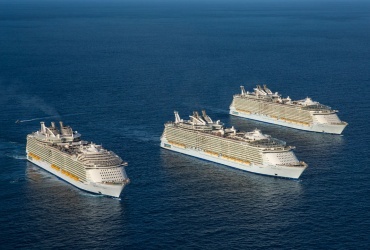 Cruise ships host thousands of passengers and new vessels are larger than ever. 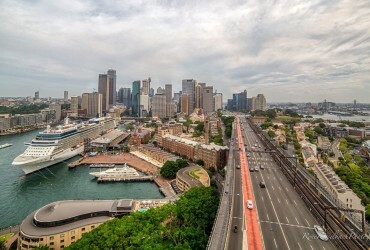 Passenger numbers have increased exponentially in keeping with the launch of every new vessel, and Australians are among the most keen cruisers in the world. 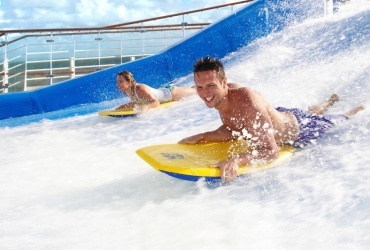 Australians enjoyed more than one million cruise vacations in 2016, with the evolution of freestyle cruising suited to the laid-back cruise style playing a big part in cruising popularity. The sheer size of the new cruise ships meant a revolution in service was required to satisfy all passenger requirements. 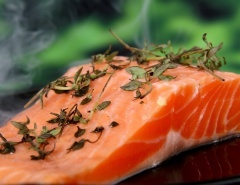 Fixed dining times that work well on a medium-sized ship don’t translate to mega-ship dining. Dress codes and formality are difficult to govern with the new cruise demographic. 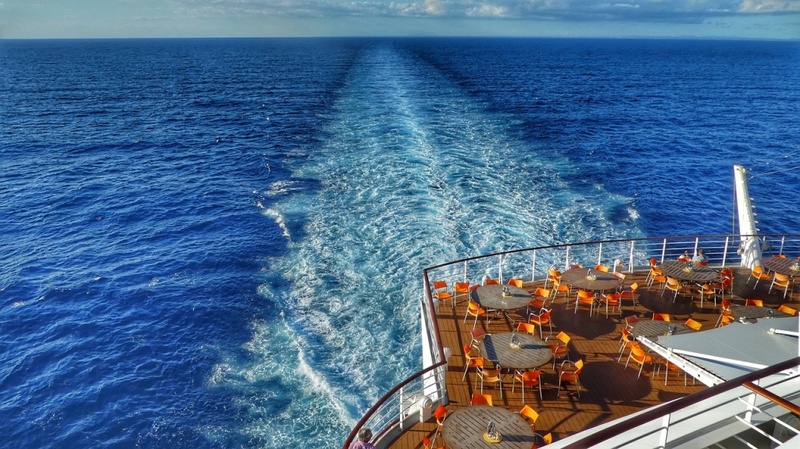 It’s not all about wealthy retirees and romantic couples anymore – cruising is for everyone. Cabin options have also multiplied and some can be reconfigured to suit larger groups. Although the evolution is shared by all major cruise lines, Freestyle Cruising as a concept was first introduced by Norwegian Cruise Line. There are a huge amount activities and diversions on large cruise ships. Passengers have more options than just a set dining time followed by a theatre show, so flexibility is essential. Rounding-up the entire tour group or family for dinner is unnecessary with freestyle cruising, as there are plenty of eateries and restaurants to choose from at all times of the day and night. 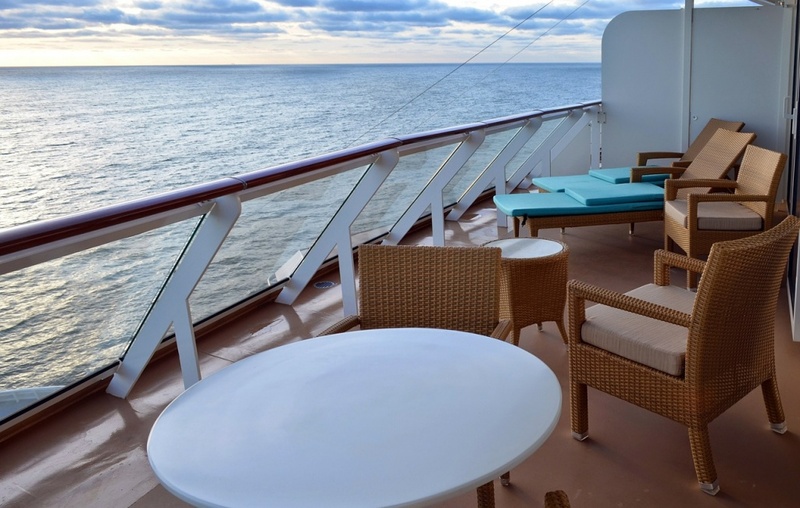 Freestyle cruising is a choice: traditionalists can still dress up for dinner and see the show while other passengers eat at a time that suits them. The new generation of cruisers don’t always follow a schedule, but nor do they want to rock the boat or throw cruise traditions overboard. 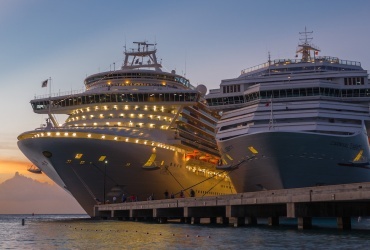 Cruise staff and services have adapted to the change by choice and design now that some mega ships have several ‘main’ restaurants on the same vessel. 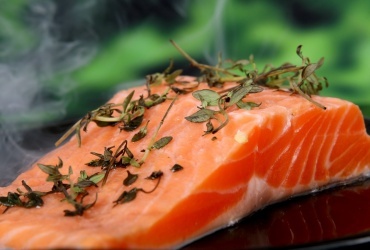 Cruise lines have responded in different ways, offering variations of freestyle dining and set dining times even in the main restaurants. 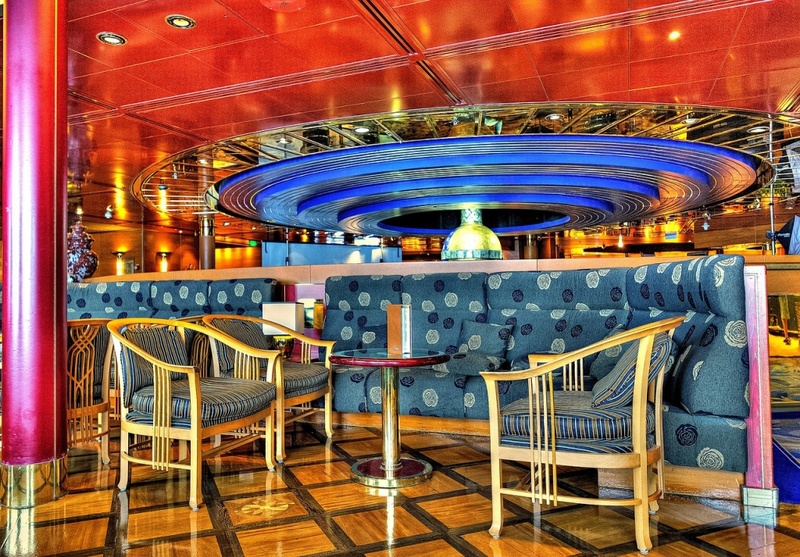 Some of the largest ships have several main restaurants located on various decks to satisfy the freestyle cruise dining demand. 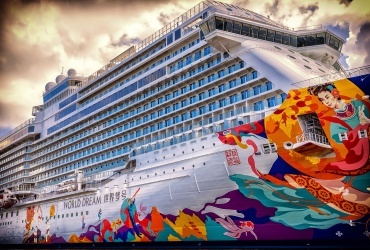 The ‘Freestyle Cruising’ catch-phrase introduced by Norwegian Cruise Line goes under different names on other vessels. 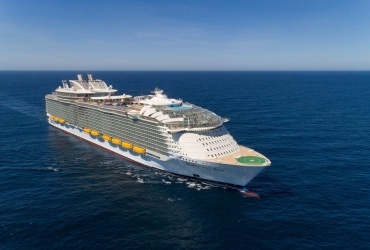 Royal Caribbean calls the concept My Time Dining, with seating times and restaurants catering to both flexible and traditional cruise dining styles. 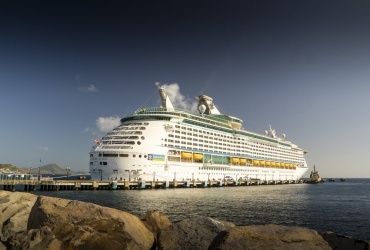 Parents can let their kids run wild on the pool deck, solo travellers can amble to the restaurant when they are ready, and restaurant bookings can be made onboard or even prior to boarding the ships. Freestyle cruising is all about doing your own thing in your own time and not missing out on anything. Regardless of personal style, formal-wear isn’t even practical in all cruise ship eateries anyway. There are more than a dozen fine eating venues on the big ships, with meals designed for people on the go as well as people going slow. Grabbing a burger or pizza in your bathers is a bona-fide alternative to dressing up for fine dining on modern ships built for freestyle cruising. Everything on a cruise ship is connected in one way or another. After all, modern mega-ships are floating resorts, some hosting more than 5,000 passengers and 2,000 crew. People from all walks of life are enjoying cruising like never before and once again the vessels have adapted to the change. Cabin choices are extremely varied in size and designed to comfortably accommodate all cruisers. 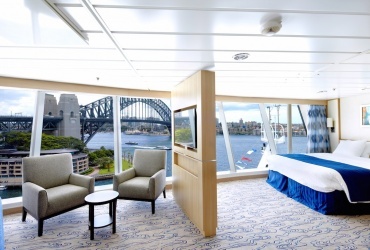 Value for money is still offered all around the vessels for the budget traveller, while expansive luxuriant suite accommodations are popular when money is no object. Adaptability has become a cruise ship hallmark. 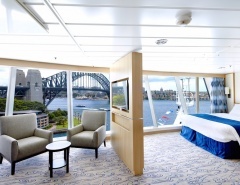 Dozens of cabin and suite options are offered to ensure all passengers enjoy their time onboard. 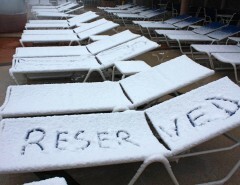 Accessible cabins are becoming more common, sleeping arrangements are easily reconfigured, balconies are plentiful and in-cabin services have expanded to include fast internet and connectivity for other devices. 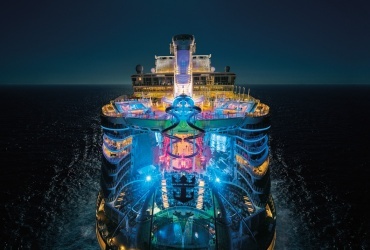 Passengers aren’t ruled by the clock with freestyle cruising, allowing them to explore the ship in their own time. Whether you want to experience everything on the vessel or simply chill out in a comfortable cabin, freestyle cruising will fit your style. The freestyle cruising concept is now the norm on large cruise ships and it’s much more than a slick marketing tool designed to sway cruise line allegiances. Freestyle cruising is actually for everyone, although it’s taken a little while for some lines to ease traditional cruise values. Reluctance to change is natural when cruising has such a proud history, but every new ship is now built with modern passenger expectations in mind. Freestyle cruising means freedom to choose, whether it’s onboard attractions, dining times or tours while on port stopovers. 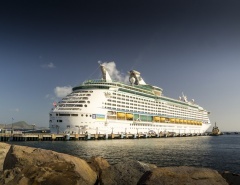 Everyone likes to enjoy their own sense of adventure while on a cruise, and the ships are large and full of surprises. Freestyle cruising gives you the freedom to cruise and explore in a way that suits your style.